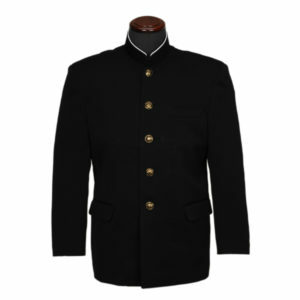 “Gakuran” is the name of the boys’ school uniform with the upstanding collar. The “ran” in “gakuran” is an abbreviation of the Edo period slang word for western clothing, “randa”. The “gaku” comes from the word for the students who wore the clothing, “gakusei”. The reason “randa” came to mean western clothing is that, during the period that Japan was isolated, the whole of the “west” was referred to as “Holland” (Horanda), and so western clothes were called “ranfuku” (Holland-clothes). It is said that the first upstanding-collar school uniform was implemented around 1873, in places like the Ministry of Works’ engineer dormitories. The school uniform for the students in the engineer dormitories were government issue, and formed part of the effort to open up and modernize Japan by adopting western dress and customs. 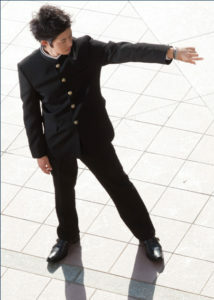 What we think of now as “gakuran” is the uniform that was implemented by Tokyo Imperial University in 1886. It is a manly design based on the army uniform, and was also influenced by the navy uniform in its use of hooks rather than buttons. In the mid 80s, modified styles of uniform started to be worn by many style-aware students, rather than just by so-called “delinquent” students. 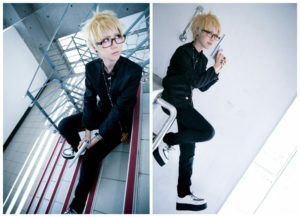 Also recently the fashion is popular to Cosplayers. 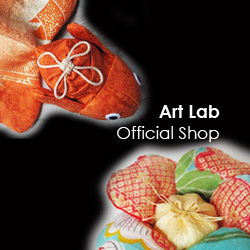 Is Fundoshi ,Loincloth, a Embarrassing Item?